Have you ever heard anyone talk about page links? 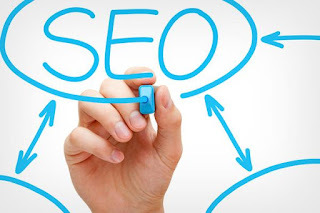 Ofcourse you have or if you haven't Page links are a way of advertising your product through other companies and building your Google, Bing and other Search engines rank. What’s the big deal about building your Google or search engine Page rank, you ask? A higher Google or search engine Page rank means your website shows up in the top results whenever someone searcher for your keywords in the Search Engines. 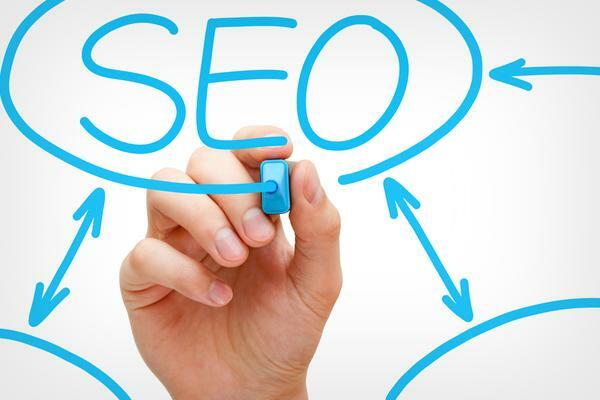 Google,Bing and other Search engines most times bases its search results on page rankings. While it is important to use keywords relevant to your particular niche on your home page and website articles (remember, your homepage is a huge deal! ), it is also important to make sure to use links. One of the most common misconceptions about these links is that they are links you put on your website advertising other people. While this is a good marketing strategy (and I’ll get more into that later) it is not the primary way for you to get your ranking higher with Search Engine Optimization. One of the most important things you can do in order to market your website is to have other websites put a link to your webpage on their own site. In other words, if your webpage is based on computer softwares have other webpages of similar or relative causes advertise your link. One idea for that would be to put your link on a website dedicated to Computers. Another possibility would be a website dedicated to Softwares. You can also put your webpage link on any website that promotes Computer and Software activities. Use your imagination and run with this idea. You might have to pay to use other websites for marketing your own web link, but it’ll be worth it. if people click on your links on other websites then you are going to get higher rankings in keyword relevancy on Search engines. One word of advice, while it might seem feasible to simply put your link on every possible webpage out there, it is important to put your link on relative webpages and Popular webpages or reputable companies. You do not want clients to associate your computer software products with something negative or with a company or Business that has been banned or under constant scrutiny or protest. Utilize your keywords sparingly, make sure that you don’t overuse them, make sure they’re relevant and keep linking your page. The more Links and then clicks the better.